Only 48 hours after the attack carried out by Boko Haram against the French mining company FORACO, where seven workers were killed, another crime hit the Diffa region, which is located in the jurisdiction of the diocese of Zinder. Fifteen girls were kidnapped by Boko Haram militants, nine in the village of Blahardé and six others in the village of Bandé, in the municipality of Toumour, according to a November 26, 2018, report by Fides News Agency. 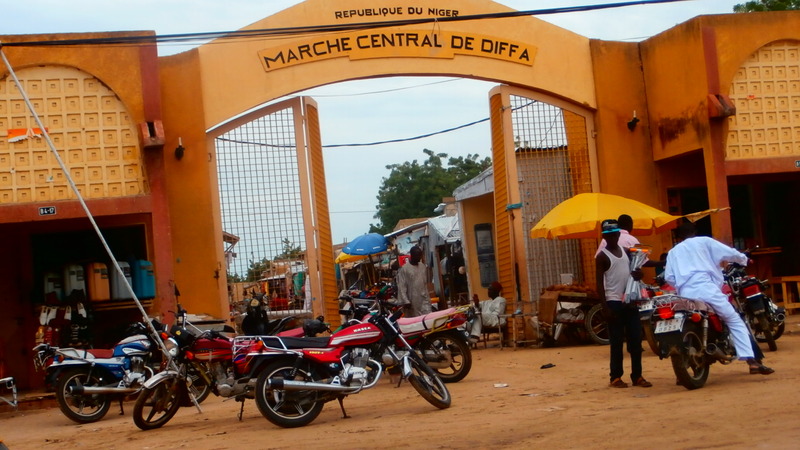 Parliamentarians of Diffa have asked the government to take urgent measures by massively deploying military personnel to prevent further displacement of people. “We ask the government, despite all the efforts already made, to take urgent measures to find the abducted women, and return them to their families”, reads a statement sent to Fides. “Other events could occur: if we do not anticipate the deadly actions of Boko Haram, we will live more difficult situations. We ask the government to consider our requests, not only as elected officials in the Diffa region but also on behalf of the peoples of the region who are experiencing moments of extreme difficulty”, the note continues. These kidnappings are targeted against the Fulani and Kanuri girls, and local forces wonder why the men of the two villages at the time of the kidnapping fled, leaving women and children at the mercy of the jihadists.